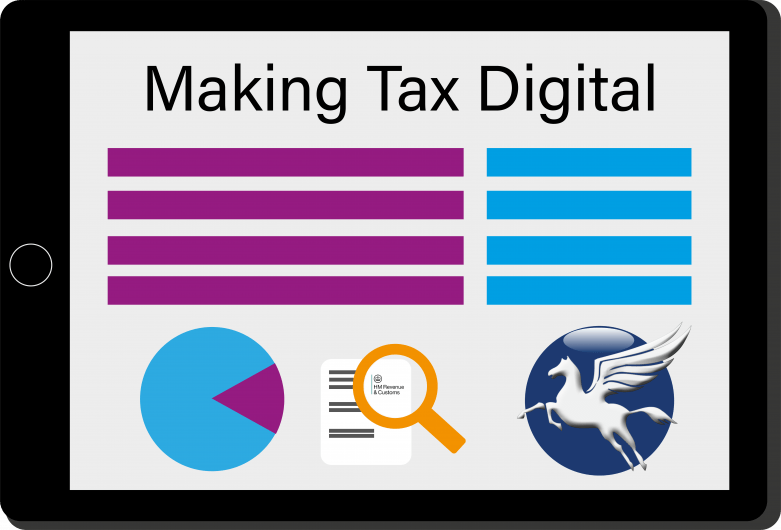 HMRC publish further information on Making Tax Digital (MTD). HMRC have released further information on Making Tax Digital (MTD) in the run up to the introduction of MTD for VAT in April 2019. This includes a new HMRC VAT Notice providing some additional clarity for businesses and a list of software providers that have demonstrated a working prototype of their product. Is your business ready for the introduction of MTD? The VAT Notice reaffirms that businesses with a taxable turnover above the VAT threshold (currently £85,000) will be required to comply with the digital record keeping and return requirements of MTD for VAT from April 2019. From April 2019 some business records will need to be kept digitally within functional compatible software. This is a software programme that is able to record and preserve digital records, provide information and returns to HMRC by using the Application Programming Interface (API) platform and receives information from HMRC via the API platform. The Notice states that in the first year of mandation businesses will not be required to have digital links between all parts of their software programs if they use multiple software programs. (The only exception is where data is transferred, following preparation of the information required for the VAT Return, to another product that is API enabled solely for the purpose of submitting the 9 Box VAT Return data to HMRC). For the first year of mandation, where a digital link has not been established between software programs, HMRC will accept the use of cut and paste as being a digital link for these VAT periods. Please note that this relaxation does not extend to the actual submission of the VAT return itself which must be through API-enabled software. Businesses will be required to use a third-party software programme which can connect with HMRC’s systems via the Application Programme Interfaces (“API”) platform. HMRC will not be offering software.